Local cross town - across the state or across the country, any size shipment, priced for any time or time-sensitive. QUICK, RESPONSIBLE, and RELIABLE! Skyline Logistics offers customized solutions and quality customer service to satisfy all of your delivery and warehousing needs. We're a full-service logistics organization based in Compton, California, with an emphasis on specialty freight & time-sensitive delivery. 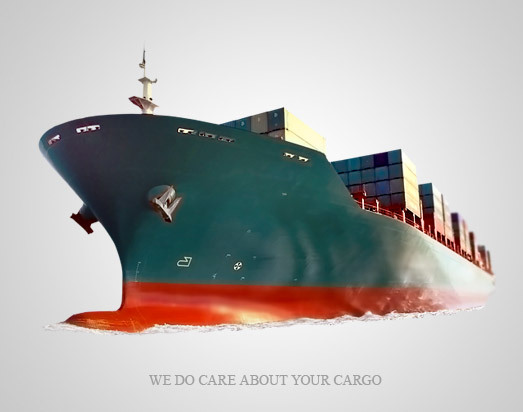 The Mission of Skyline Logistics is to apply the combined experience of our team, leverage our service partner's core competencies and bundle the package results - tailored to each customer's specific requirements. Results - Ultimate customer satisfaction. Skyline Logistics, located in Compton, California is strategically located for servicing the transportation and fulfillment requirements of our Global customers. With over 100,000 square feet of warehouse space, access to nationwide rail carriers, hundreds of LTL and FTL contacts and 13 miles from the largest port in USA. Combined with cutting edges tracking software, WMS and TMS with web access, we are ready for any challenge you may have! As our customer, YOU define what customer satisfaction is all about! We supply the expertise, the operating system,the technical communications channels and the support;but YOU define how each of these tools is custom applied to exceed your requirements. It's all about the customer,communication and performance! 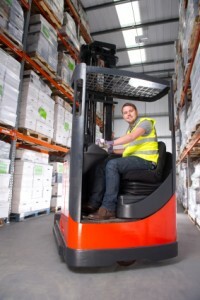 Each shipment is treated with urgency and pride just as if it were in your own facility. 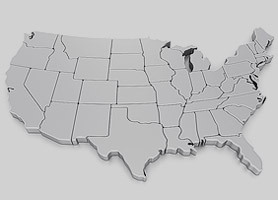 Whether LTL, small package or an entire container, we schedule the movement via your requested carrier, or one of our proven partners to meet your requested deadlines. Automated status updates, on-line tracking and POD are just the norm! See what a real customer service experience that cares can do for you! Ground expedite for over 150 lb. shipments. 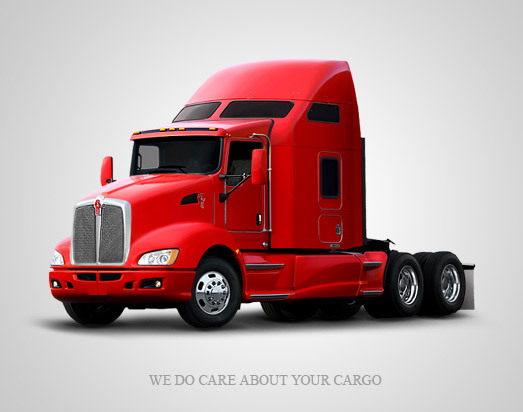 SKYLINE LOGISTICS(the "Company" "we," or "us"), respects and understand our website www.SKYLINELOGISTICS.com (the "site") users' concerns about confidentiality and privacy and we take all reasonable steps to ensure that any information you give us is handled in a safe and responsible manner. Because of our respect and understanding of your privacy, we have developed this policy which discloses the Company's privacy practices and describes the information we collect about you during your use of our site and what use we may make of that information. We will also use personally identifiable information to deliver information that, in some cases, is targeted to your interests, such as promotional e-mails. If you supply us with your e-mail address, you may receive occasional e-mail from us announcing services, product information, promotional events, or updates to our website. If you do not wish to receive such mailings, please send us an e-mail to team@SKYLINELOGISTICS.COM indicating your e-mail address. 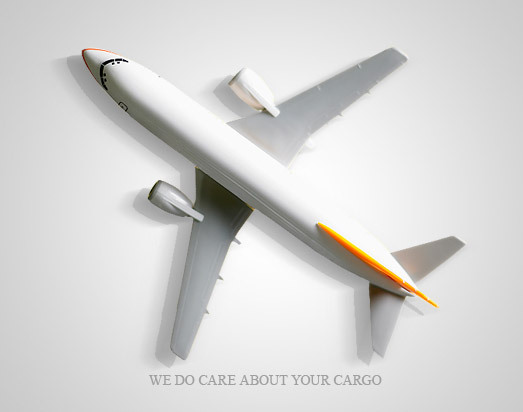 Primetime Delivery & Warehouse excels at specialized freight & delivery services. Regardless of size, type of material, or location, we'll handle it all.  Staffed 24/7 - Get a LIVE dispatcher every time you call!  Time-sensitive delivery options - Urgent, emergency, expedited, same-day, late-night, next-day, time-specific, or schedule deliveries throughout the US and Canada.  Any size or weight - Van, truck, or plane ... 2 lbs. or 2,000 lbs. ... a hard drive or a priceless guitar ... We handle it all!  Specialty delivery services - "White glove" service, team drivers, on-board couriers, etc. If you need it, we've got a way to get it where it needs to go! Just check out our full list of services.  Shipment tracking - We'll let you know when your shipment is picked up, its ETA, where it's at, and when it arrives.  Dedicated, professional drivers - Using GPS units and mobile technology, our drivers take the quickest route and keep in touch along the way. Your shipment is safe with us - all drivers have passed background checks, are certified by TSA, and have passports with Canadian authority.